a 56kΩ resistor guarantee that assures reliable conductivity and stability. As with other Choetech products, it is backed by a 30-day no questions asked return policy and has an 18-month warranty. There is also lifetime technical support if you need it on the cables. 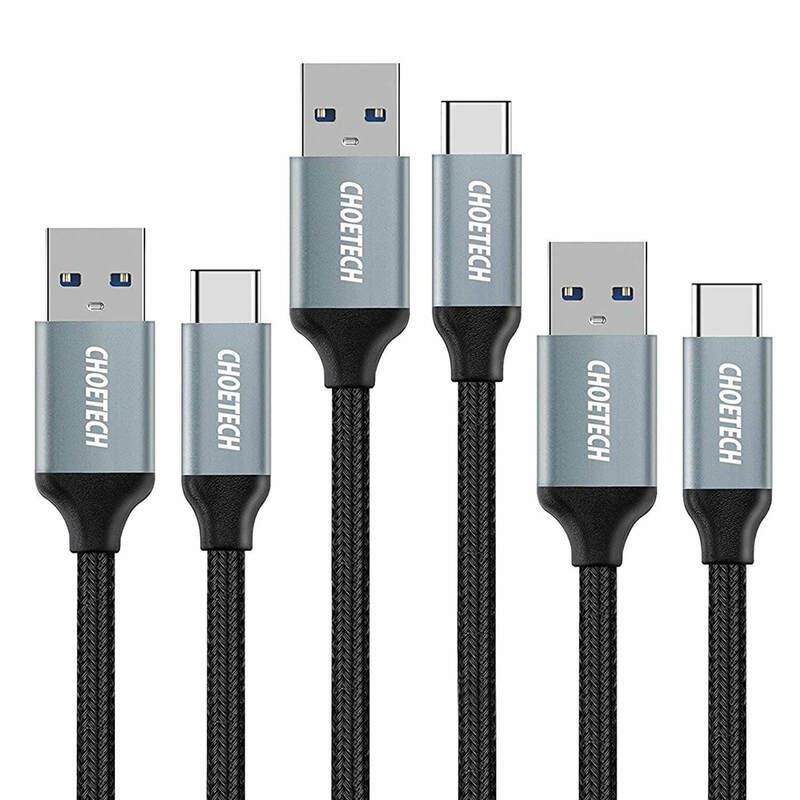 I have had this very 3-pack of cables for about a year now and they are my primary cables for when I travel. They can take the wear-and-tear of being coiled up and put into my backpack and they have proven to be very reliable for me. I have no problem recommending them. To check out the deal and to order, head over to Amazon.